Get ready for the new NFS game, Need for Speed Payback. Need for Speed is a popular racing video game franchise. The franchise’s 1st game, Need for Speed was released in 1994. Till now, The franchise has released twenty two video games across different platforms. 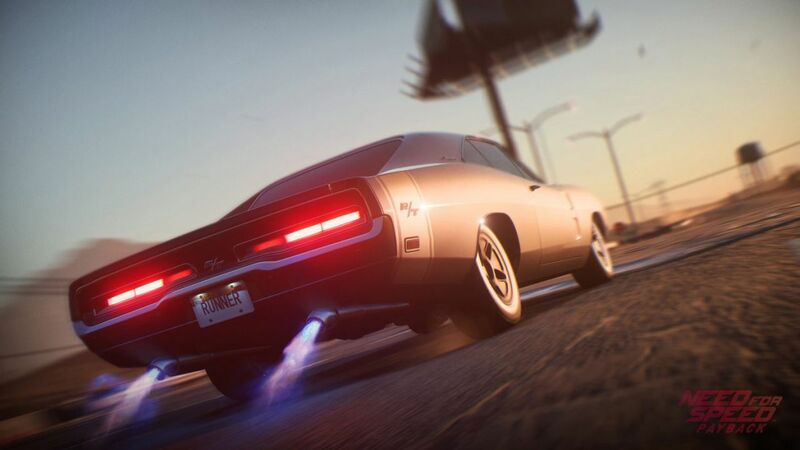 The latest entry of the franchise, Need for Speed: No limits was released in 2015 for Android and iOS. We hope that the game will be a success and provide us some entertaining time and will hopefully be better than last two entries. The last two games failed to meet the expectations but hopes are high for the upcoming release. In the end I will state that games must be taken as games only. Drive Safe! Seriously I mean it.